This annual rite of spring took place yesterday at the Central Park Zoo. For many urban dwellers the sight of sheep being shorn was a first time experience. 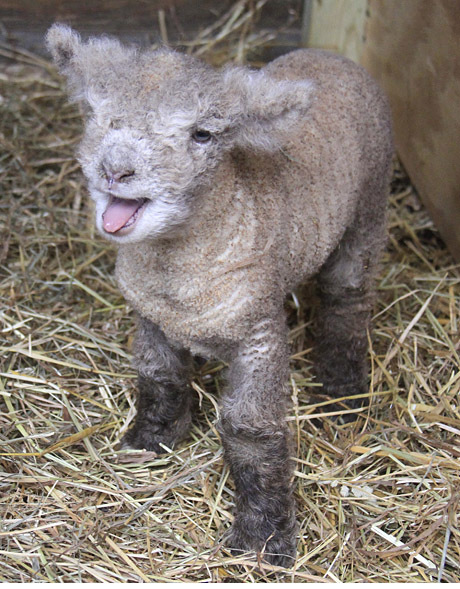 Our six day old lamb only added to the fun. A shout out to Pete Sepe of Sepe Farms for his annual visit, education and fun. Come visit us and see our freshly shorn flock at the Tisch Children’s Zoo. Does this mean that you will be knitting me a sweater?